A slice of life mini audio drama following four geeky people. A webcomic in audio form! We have voluntarily self-rated this production as PG-13. Some material may not be suitable for children. 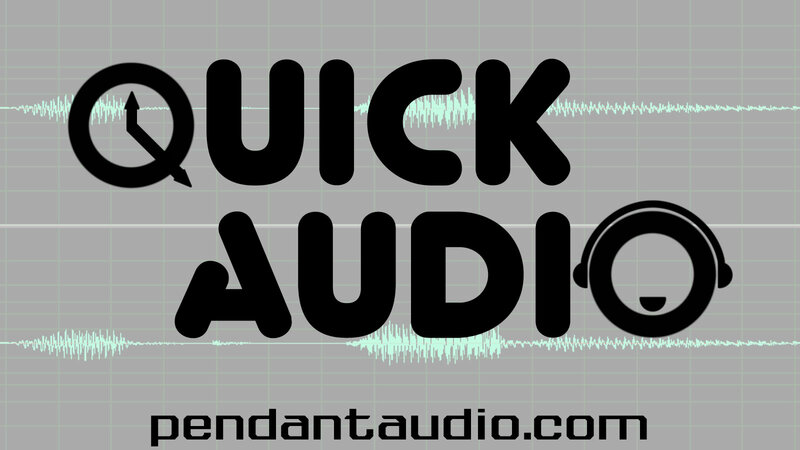 "Quick Audio" is a full-cast, extremely-short-format comedy show. I love audio drama. Over the years, I've had the pleasure to be involved with several while wearing the different hats of actor, writer, or director. And I've found that I especially like great quality audio dramas that update regularly. I also love webcomics, and I marvel at how they operate with their update schedules and how they manage to tell stories in short updates, and in some cases, an ongoing format. Some truly incredible stories have come from the dedicated people behind those web comics. For a while now I've wanted to write one, but I can’t draw at all (I don’t even have the talent for stick figures!). But I can put together a radio drama, and I've made enough friends over the years to pull off this little experiment. 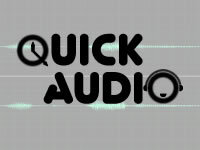 Quick Audio is an Audio Drama that updates most Mondays/Fridays. The scripts are one page long, screenplay format, and it’s mostly slice of life centering around a bunch of Geeks. It’s really just a big experiment, and all that really matters is how long we can torture the actor who plays Michael. Come join us for the ride! We're just here to have fun with it. Co-creator, writer , director, "Quick Audio"
The Quick Audio wiki entry, complete with full episode cast lists and summaries! 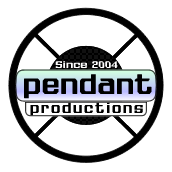 Winner of 2015 Pendy Award for Best Supporting Actor in "Quick Audio"